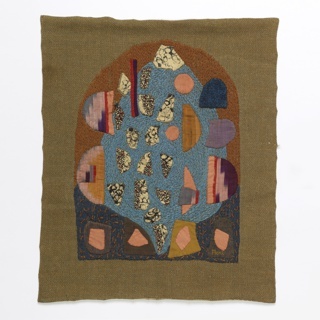 Lenore Tawney attended the Institute of Design in Chicago in 1946-47 where she studied weaving. 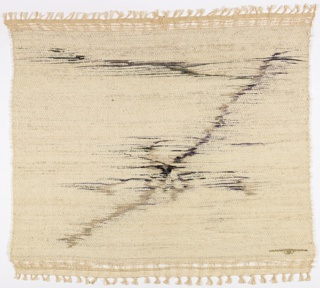 She experimented with open warp weavings that she produced with linens, wools and silks. 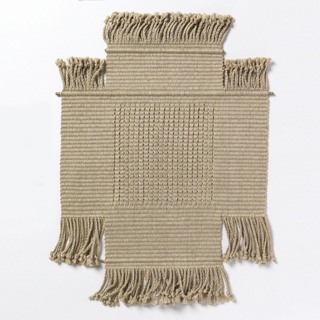 Tawney liked to arrange irregularly shaped weavings as sculpture in the middle of a room rather than on the wall. 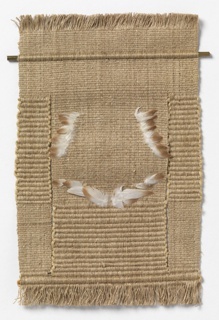 In 1964, she began creating collages and assemblages, combining natural elements, such as shells and feathers, into her weavings. 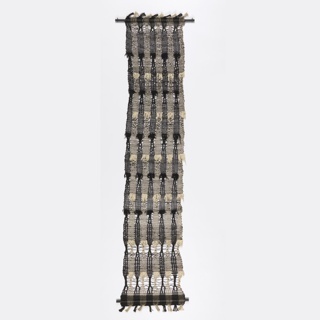 She received the American Craft Council’s Gold Medal in 1987. We have 14 objects that Lenore Tawney has been involved with.